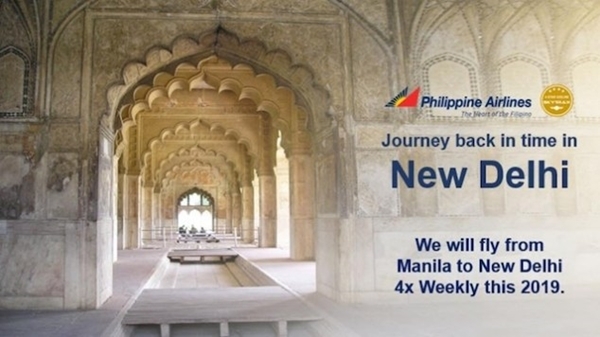 Home > Travel & Leisure > New Year, New Destinations (via Philippine Airlines)! In our recent #RelTalk (relationship talk) Facebook Live episode, our topic was about ‘Couple’s New Year’s Resolutions’. 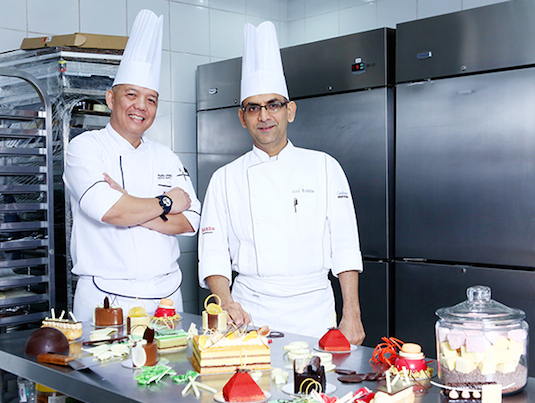 And one of the top answers from our viewers was to ‘celebrate life through traveling‘. 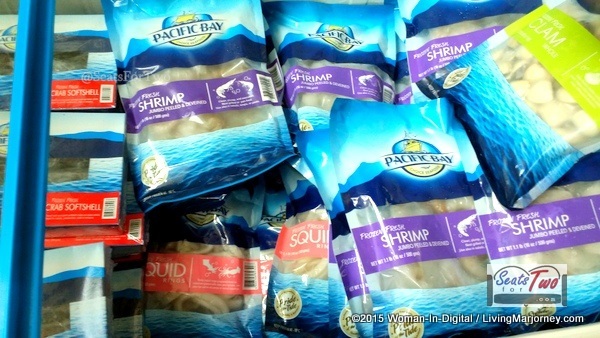 In our monthly household budget, we actually allot a portion for ‘travel funds‘. Good thing, traveling today is becoming more and more affordable with frequent seat sales and travel promos. As early as now (January), we’ve already booked two trips for 2019 – 1 international and 1 local. We avail of these seat sales by monitoring our airline and travel mobile apps and subscribing to email alerts. 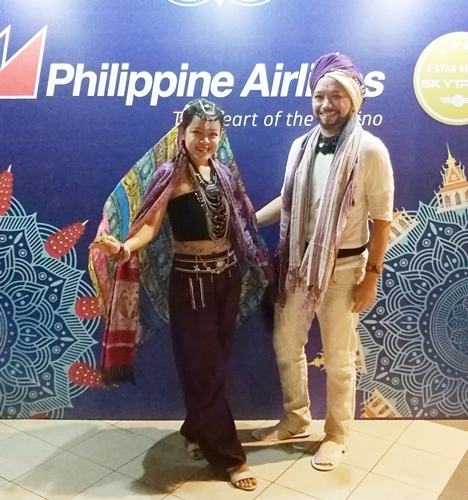 In a recent media gathering hosted by Philippine Airlines (PAL), the country’s flag carrier announced new routes in Asia for 2019. PAL kicked off the year with the seat promo sale starting at Php 99 base fare for domestic travel and US$79 for international. 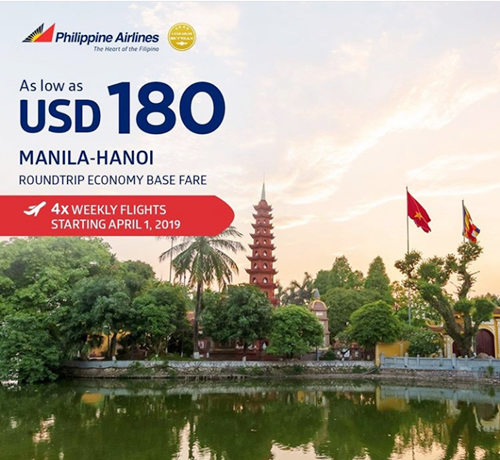 PAL also announce its newest route/destinations starting April 2019 for New Delhi, Phnom Penh, and Hanoi! PAL will be using the new 168-seater Airbus neo for their non-stop flights with full flat seats in business class, personal screens in economy class and in-flight entertainment and WiFi for all. Enjoy more couple lifestyle goals and adventures through Seats For Two by subscribing to our blog through email. Like the Seats For Two Facebook Page and follow our Twitter and Instagram accounts too! 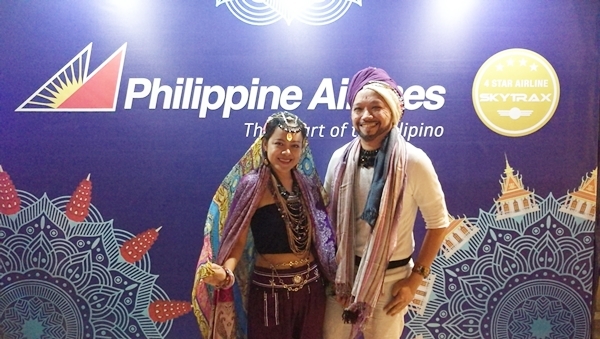 Seats For Two is ready to discover these new Asian destinations with Philippine Airlines! How about you, what are your travel goals in 2019?